World-famous rapper Eminem is celebrating 10 years of sobriety this month. Eminem, real name Marshall Bruce Mathers, checked himself into rehabilitation in 2008 following an accidental overdose which nearly claimed his life a year earlier. 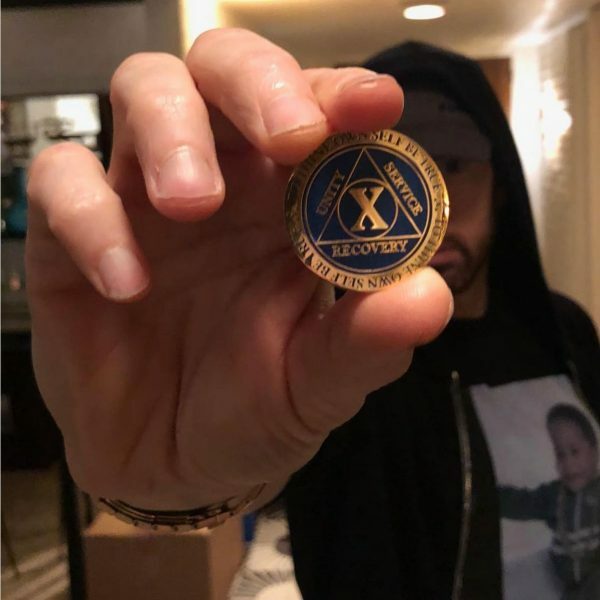 Having followed a 12-step program on his road to recovery, Eminem shared the news on his Instagram page. On his addiction, he said back in 2011 that: “The thing sobriety has taught me the most is the way I’m wired – why my thought process is so different. Read more: What happens to your body when you stop drinking alcohol? He noted that the biggest thing about addiction he realised is that he never understood when people said that alcoholism wasn’t a disease. A 12-step alcohol recovery program helps sufferers become equipped for a life without alcohol through a combination of therapies and an abstinence program. Learn more about how Step 1 Recovery helps clients struggling with alcohol addiction live the life they were always meant to live by clicking these links here.